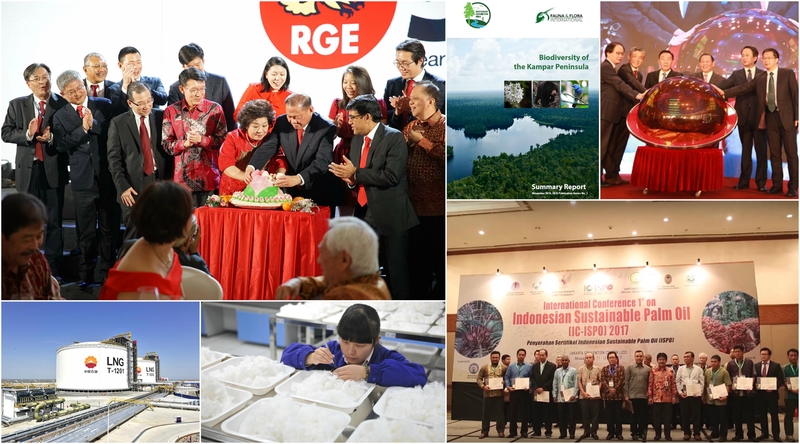 2017 was a significant year for the RGE group of companies, as RGE marked its 50th anniversary since Founder and Chairman Sukanto Tanoto started his first business in Medan, Indonesia. 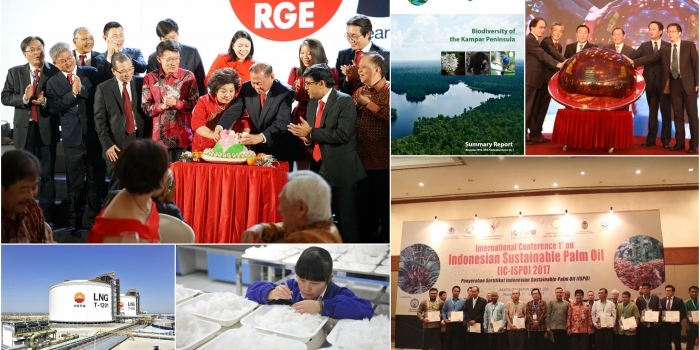 The milestone year was marked by various breakthroughs achieved by RGE business groups, in line with the existing Cs (Community, Country, Climate and Company) as well as the newly added fifth ‘C’ (good for Customer). 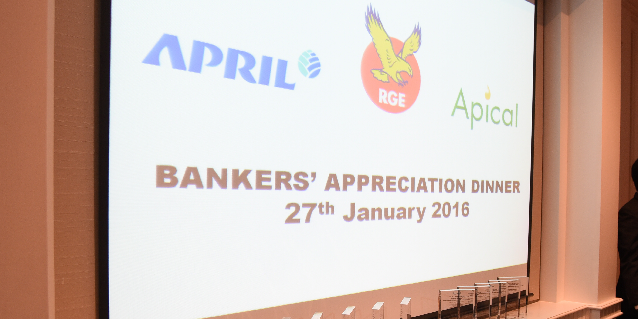 We look forward to yet another fruitful year for RGE in 2018. Stay tuned to Inside RGE as we continue to give you exciting updates on RGE and all our business groups.